Another Wolfcop continues the legend of alcoholic werewolf cop Lou Garou. This time around, must spring into action to fight an eccentric businessman who has evil intentions of seducing Woodhaven’s residents with a new brewery and hockey team. After being shown at a bunch of festivals and such since last year including Fantastic Fest, we finally get the theatrical release. Leo Fafard is back as the Wolfcop, and we even get a cameo from Kevin Smith as “Zumba Guy”. So there’s that to look forward to, as well. You know what? 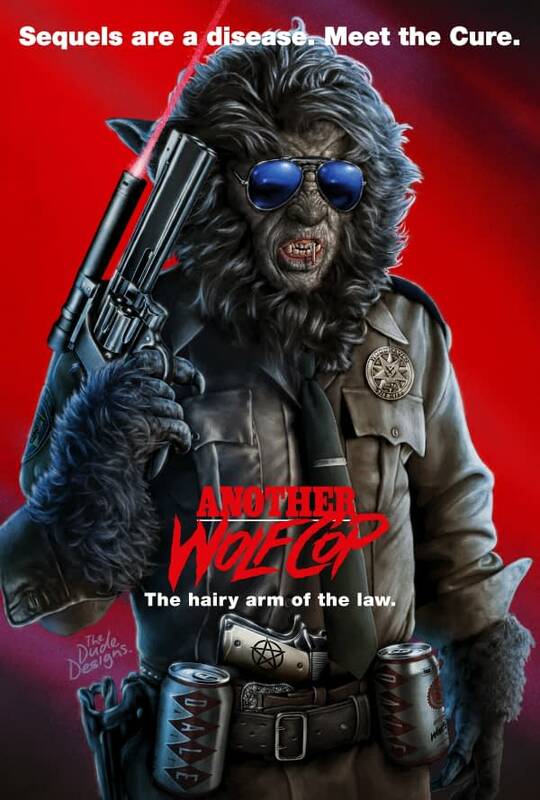 Now that I think about it: why haven’t we gotten a Wolfcop Funko Pop yet? You would think that would sell itself. I also love that the poster is a takeoff of the Stallone ’80s classic Cobra. 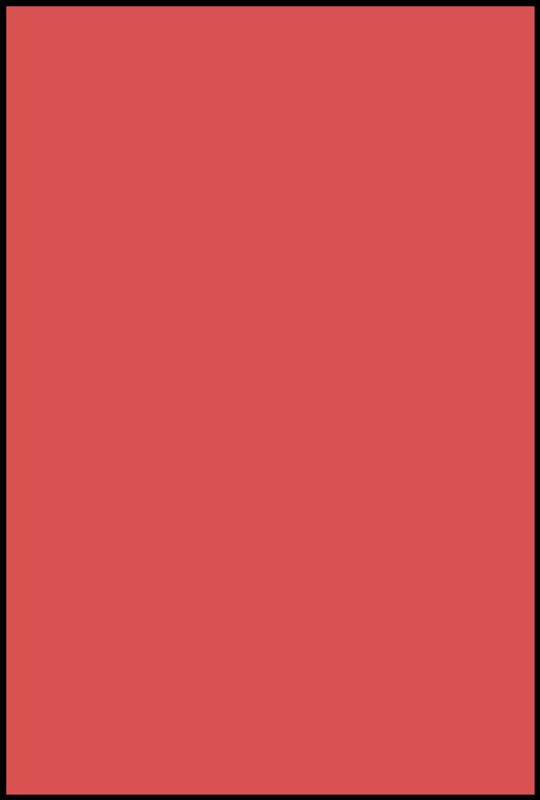 That’s a favorite of mine. Also included in the cast are Amy Matysio, Jonathan Cherry, Laura Abramsen, Yannick Bisson, Jessica Hinkson, and Serena Miller.